No one wants the outside of their house to be unattractive, yet it seems like so many carports and patio covers don't consider aesthetics. 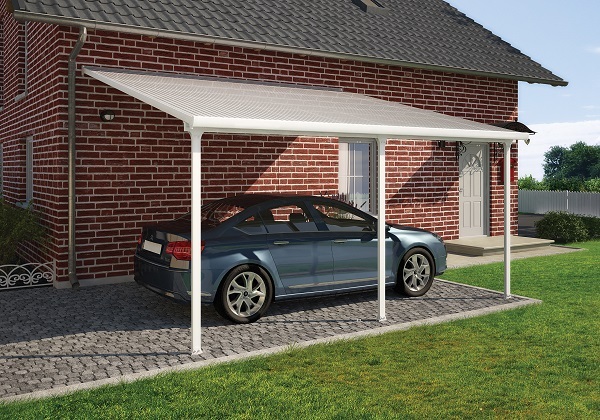 Palram offers a solution with the Feria 13 x 26 Patio Cover, which can also be easily used as a carport thanks to its dimensions. 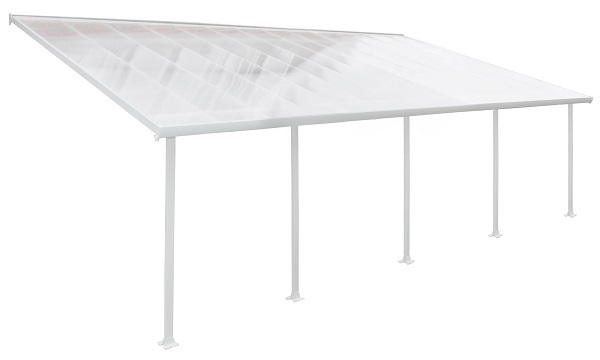 This modern structure has 100% UV protection and will protect you, your patio, and your car from snow, rain, and hail. 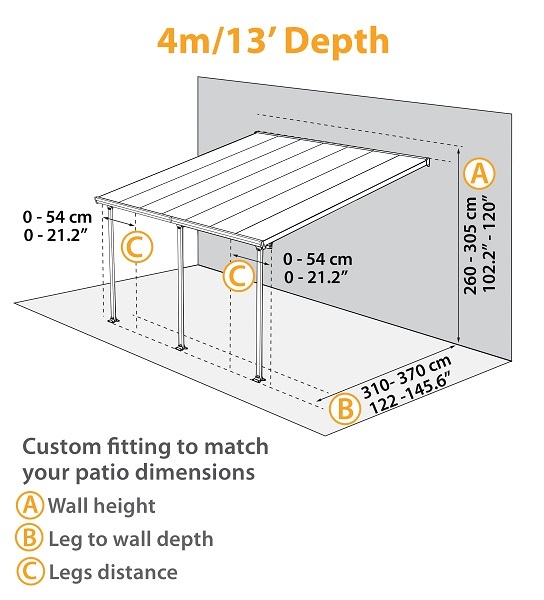 So improve the appearance of your home with this patio cover from Palram.